Professional 24 hour car locksmith of OKC. We are professional in automotive locksmith services. 24 hour car key replacement, car keys, keys made services in OKC. We replace lost or broken car keys in minutes. Place your trust in our licensed lock experts. 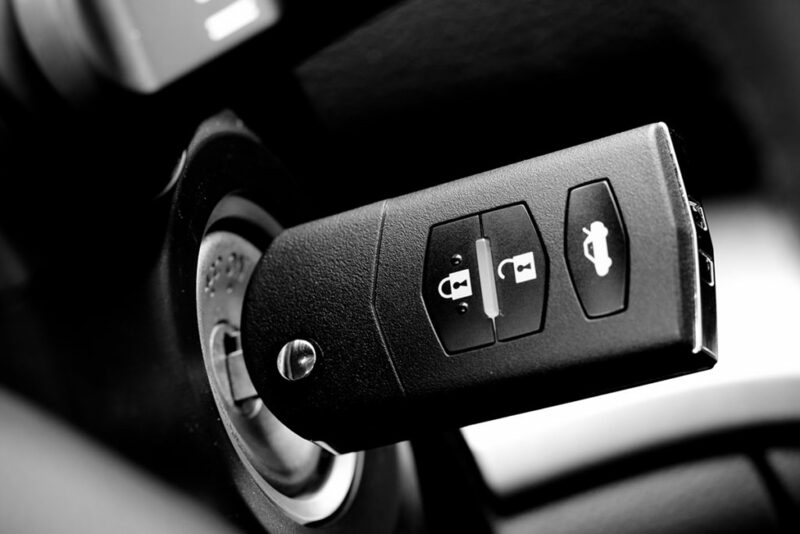 Our technicians have decades of car locksmith experience. With hundreds of transponder keys in stock, you’re guaranteed same day service. Our car-locksmiths are well educated in the auto locksmith field and have years of experience and perform every task professionally. They use only high end, top of the line auto locksmith tools and high tech professional equipment so you’ll get the best possible service for your car. We know how important a vehicle is to its owner and that’s why we treat all cars with great care and respect. We have the latest equipment and the necessary knowledge.Oklahoma City Locksmith service trucks are equipped and supplied with the most advanced transponder computers available so we can open your car without damaging the body ,window or lock hardware. We repair and replace all automobile ,car truck or RV keys. All you have to do,if you are in need of new car keys,ignition repair,lost transponder keys and in any other form of car emergency is to pick up the phone and call Us! 2237 Downing Street Oklahoma City, 73120, OK.